In classical terms, it means building a portfolio to maximise returns knowing risks associated with it. This is why Equity Markets bring in an element of aggression to your portfolio. 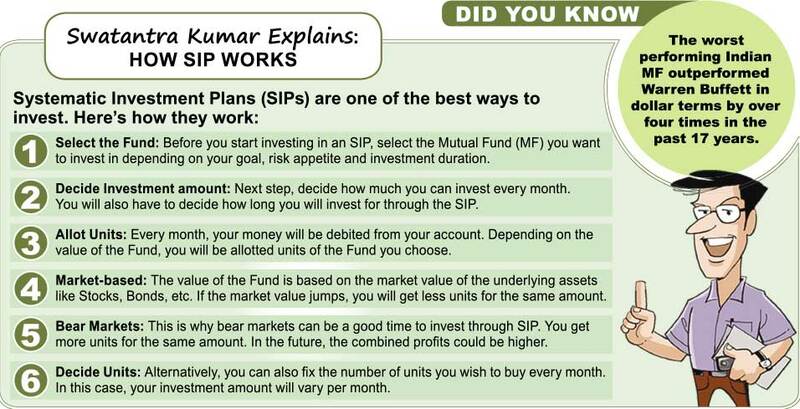 PORTFOLIO: Your Systematic Investment Plans (SIPs) have helped you create a corpus. It is time for you to make some allocation to maximise your returns to meet your ambitions. Ensure that you take professional help to make sound choices of aggressive instruments. If you look at portfolios, most of it would either Be Shares, Derivatives or different variants of Equity Funds. After all, Equity is the best investment option for those needing high returns. Aggressive investors almost always often choose Equity Growth Plans and reinvest their dividends to earn better returns. These plans have a better chance at giving higher returns – the ultimate aim of an aggressive investor. They could even opt for Global Funds that invest in markets other than India. There are many specialised MFs, which have a higher capability to generate returns like Small and Mid-Cap Funds, Sector Funds, Index Funds or other Specialised Funds. These Funds have a higher risk exposure but do really well in spurts over a medium term.